When it comes to generating restaurant profits, we know cost, taste and variety matter. 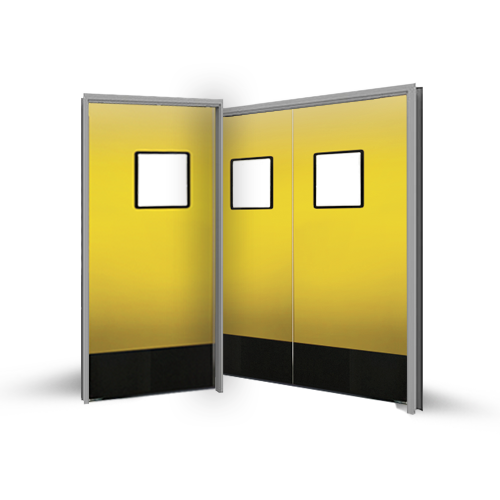 That’s why Eliason® is proud to offer the value priced SCP-15 Restaurant Door. 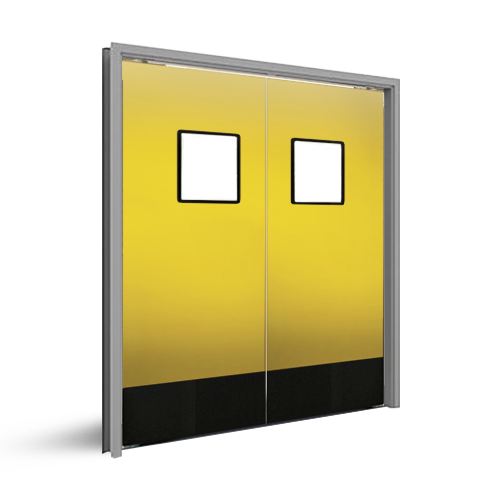 This sleek, thin-profile door features quality, high-impact materials, and the Eliason® patented Hidden Hinge based on the Easy Swing® hinge, proven to be the smoothest-operating and most reliable hinge available. Choose from a wide selection of colors and options. 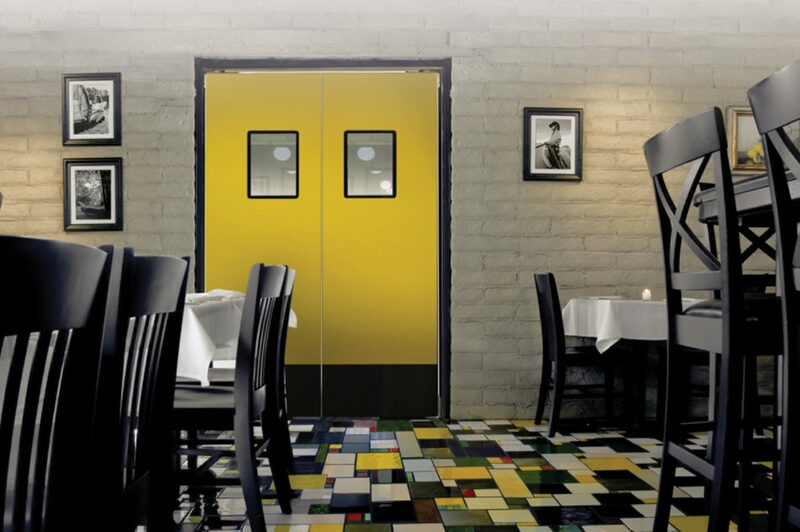 So get ready to upgrade your restaurant’s décor and appeal with the SCP-15 from Eliason®.